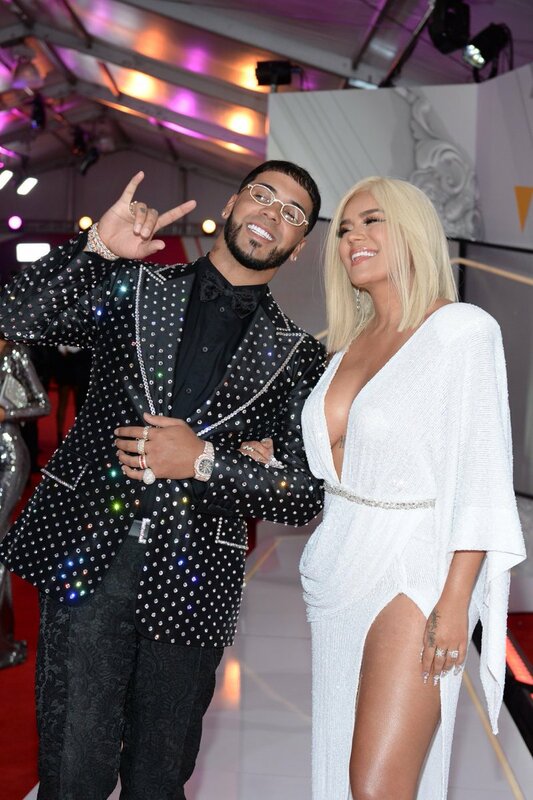 Miss any of the action tonight? 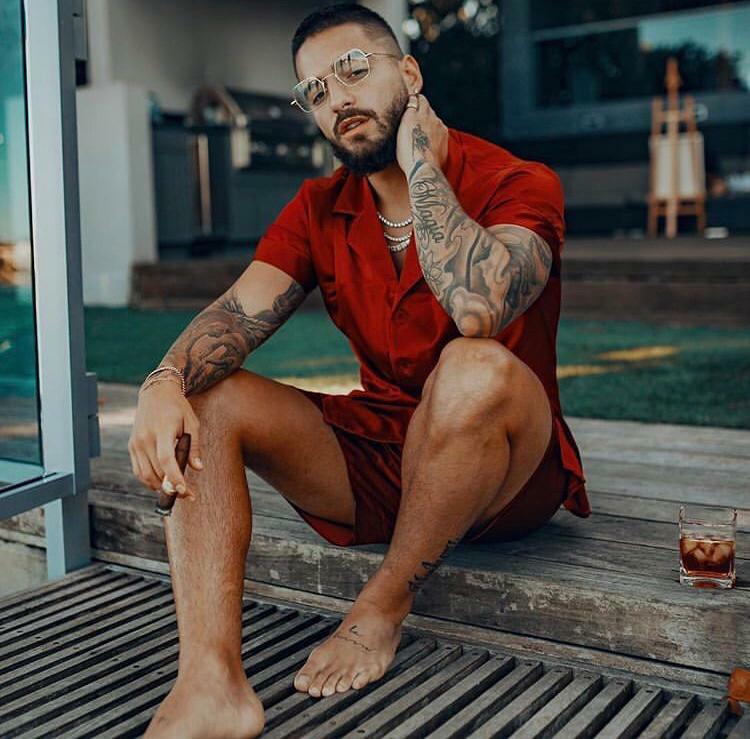 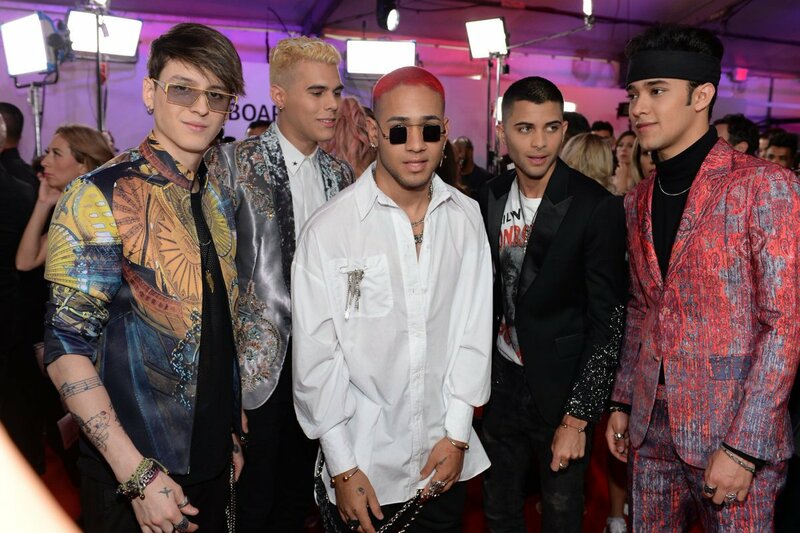 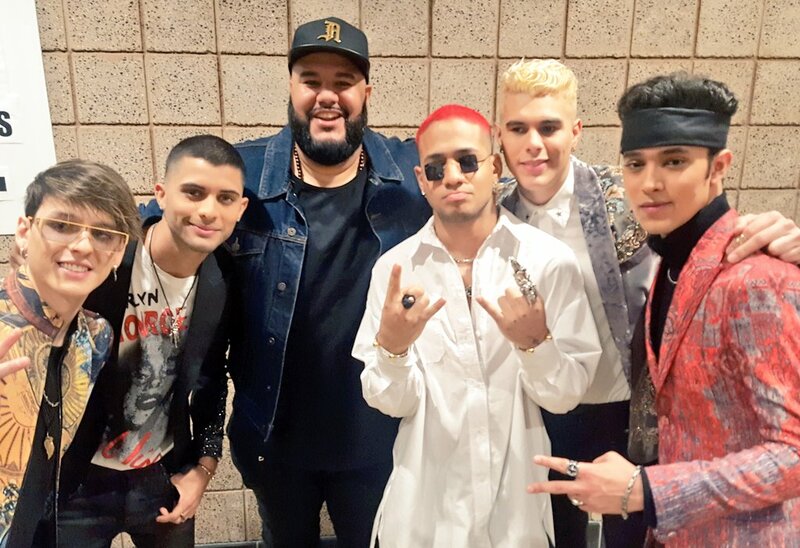 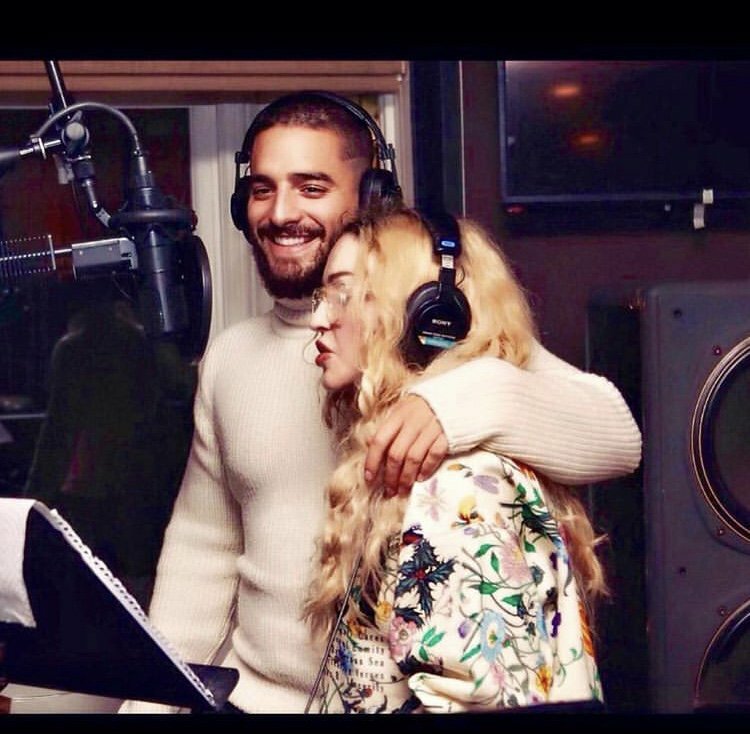 Get all of your Latin #Billboards2019 winners here! 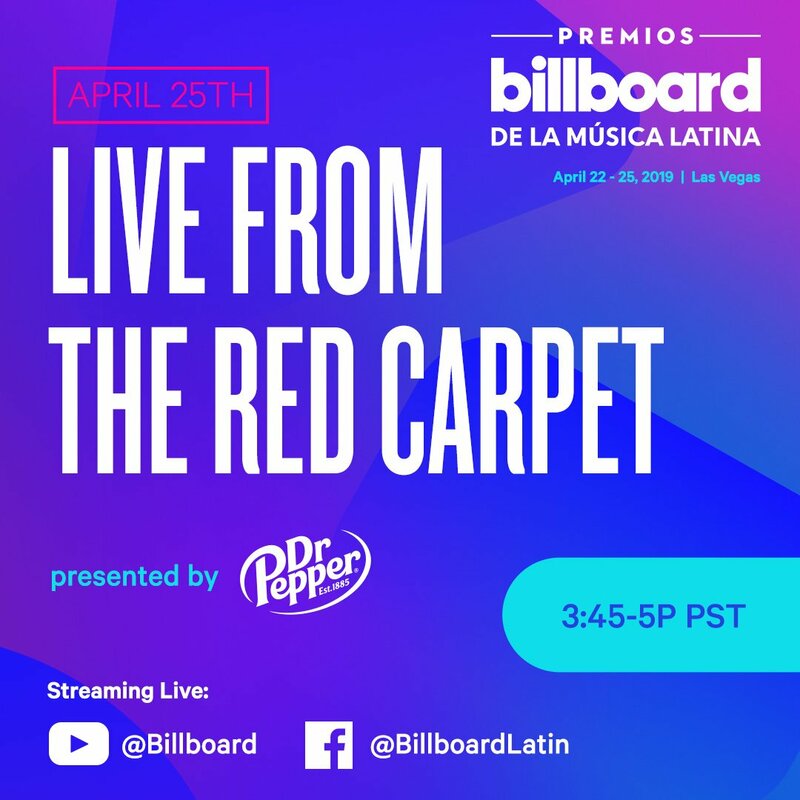 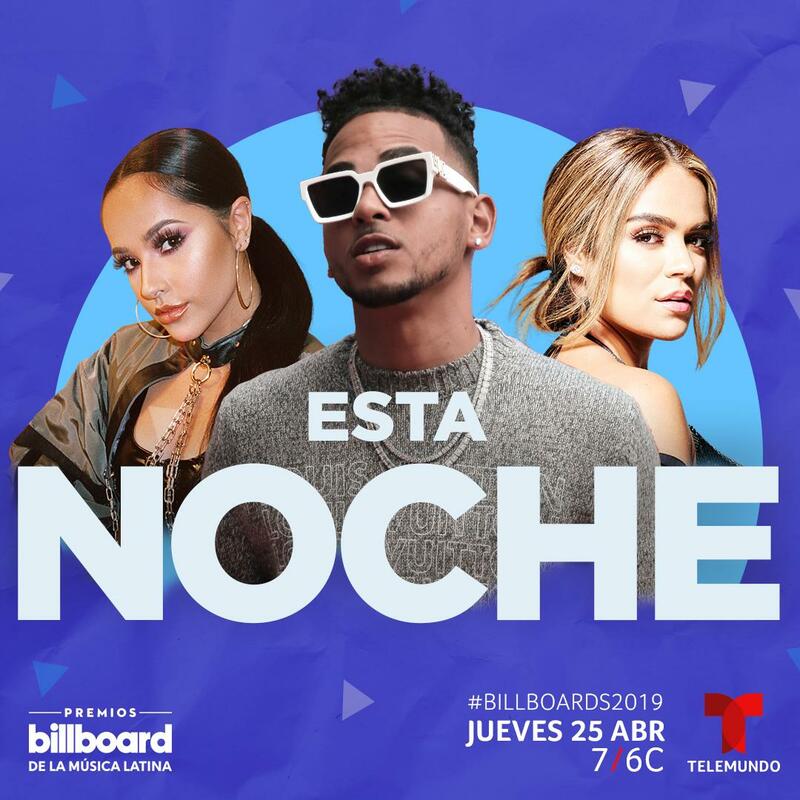 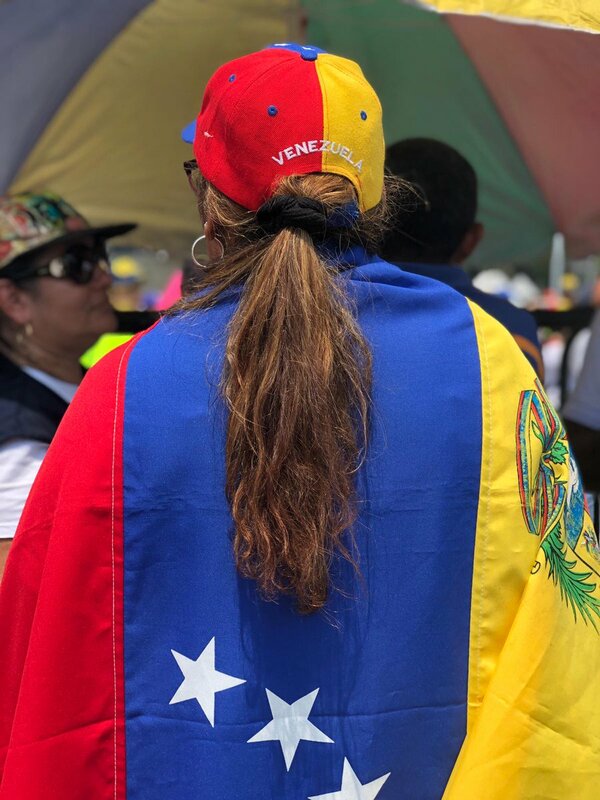 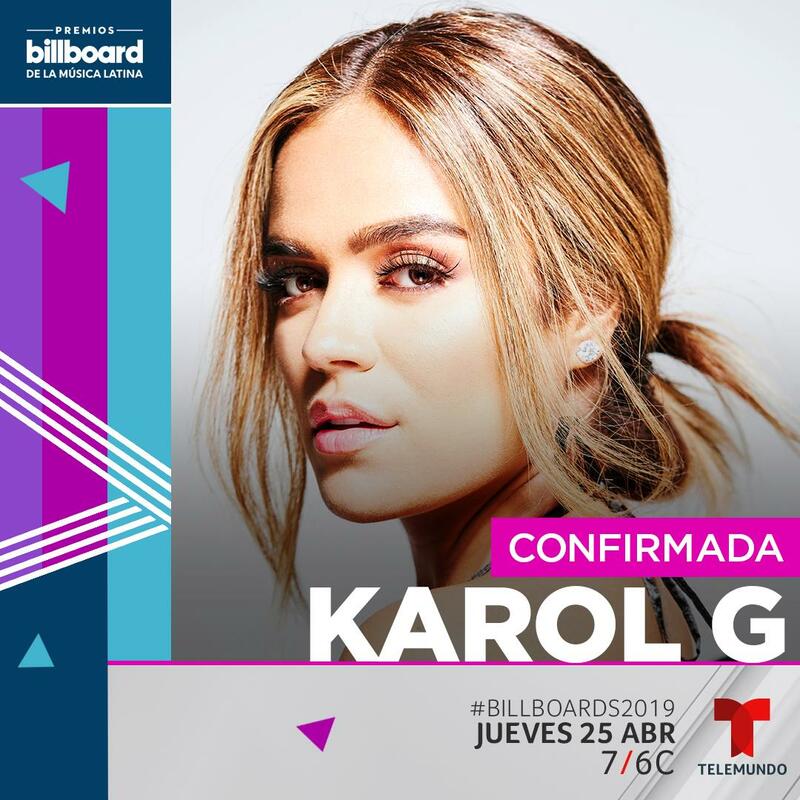 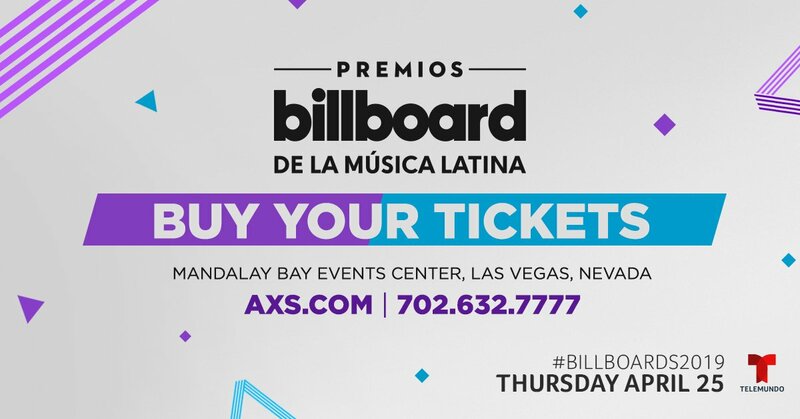 Don't miss the #Billboards2019 on @Telemundo!